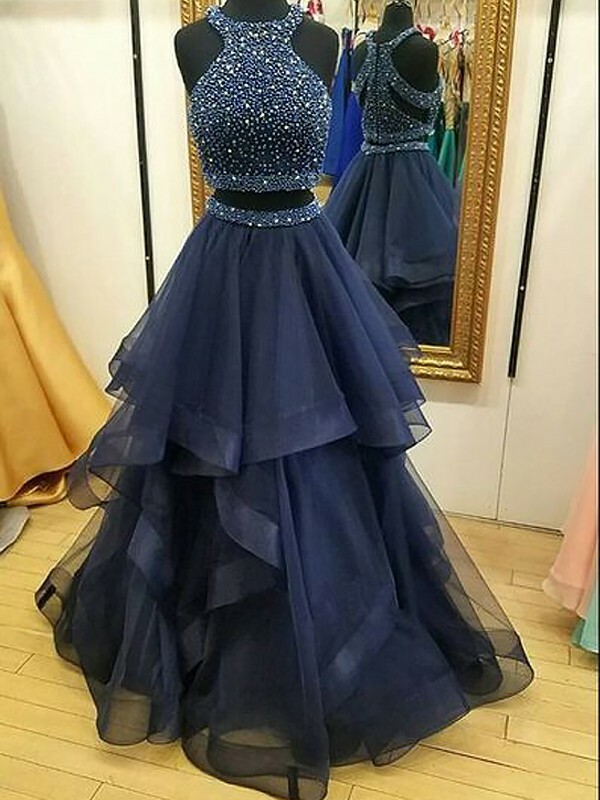 Buy Dark Navy Organza Halter A-Line/Princess Floor-Length Dresses in Formal Dresses - Special Occasion Dresses at Bonnyin.ca with low price and high quality. I am a first time user and enjoyed this whole experience. Easy to shop and very pretty dresses even in the lower price ranges. Delivery was on time and the pretty, pink box just made us all feel good!! Highly recommend. I ordered a dress for my party on this site. It came in within 15 days and fits perfectly. It looks exactly like the picture too. I can't wait to wear it on my big day. Thank you so much!